1. 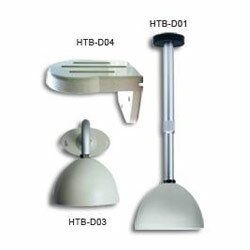 HTB-D01: extension from 390 to 510mm. 2. HTB-D02: extension from 640 to 445mm. 3. HTB-D04 for HTC-11 series. 4. Please refer to the attached file for the specification details.